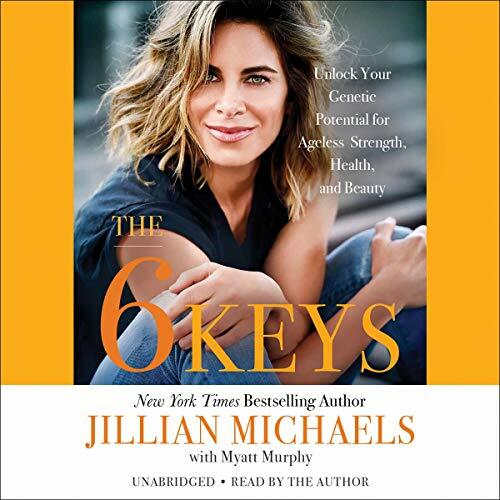 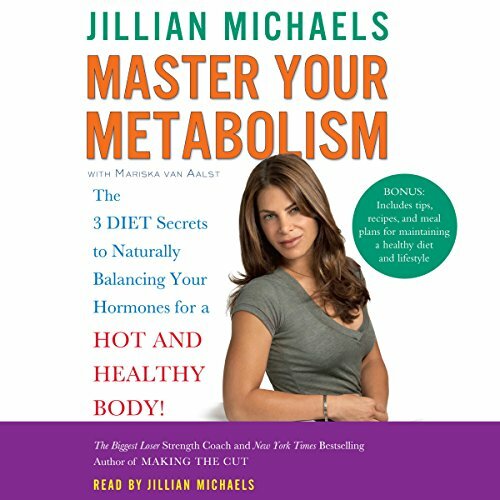 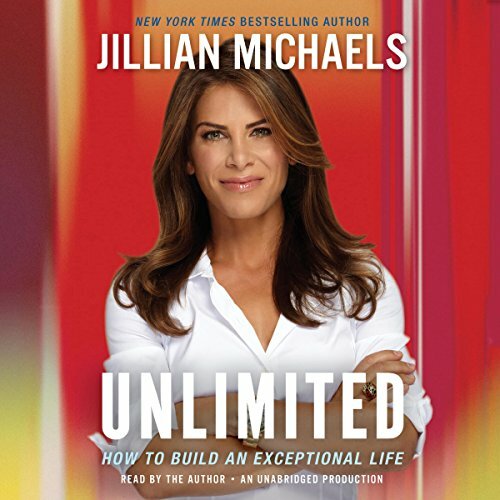 Showing results by author "Jillian Michaels"
Do you struggle with chronic fatigue? 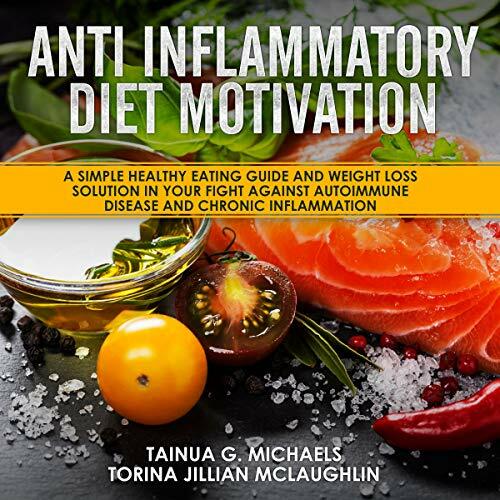 Looking for a natural way to lower your high blood pressure? 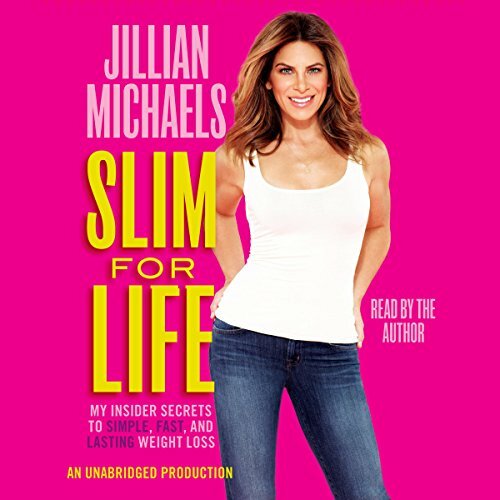 Do you want to lose those stubborn extra pounds once and for all? 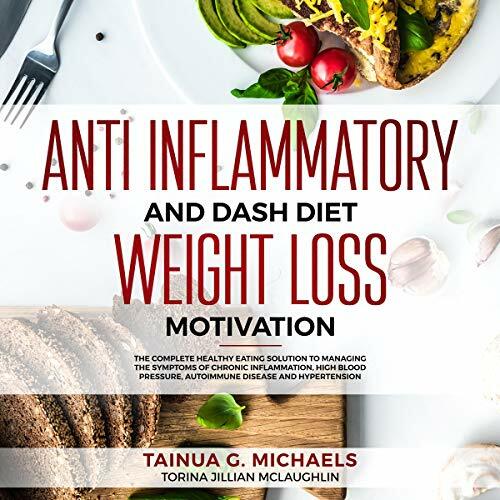 Well, thanks to this audiobook of weight loss solutions, you’ll have everything you need to achieve sustainable weight loss, and life-long health. 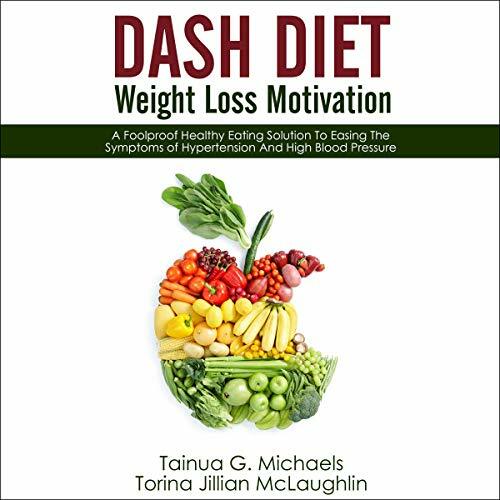 With the DASH diet plan, you - and millions of people around the world - finally have a practical dietary program that can help you manage your blood pressure and lose weight!